The Electromagnetic Ice Dome on the Flat Earth! Universities Offering Classes on Flat Earth ! 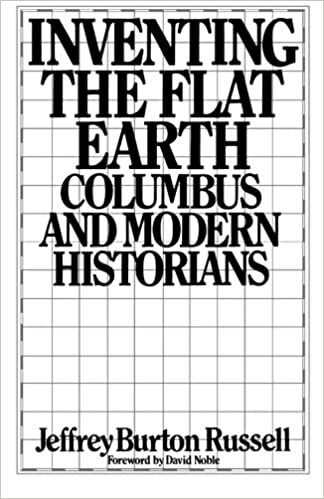 McDaniel has not been the only institute offering courses into Flat Earth theories as the University of Washington and the University of New York at Stony Brook have made courses available. SCIENTISTS PROVE EARTH IS NOT A GLOBE!!! CHECKMATE! !